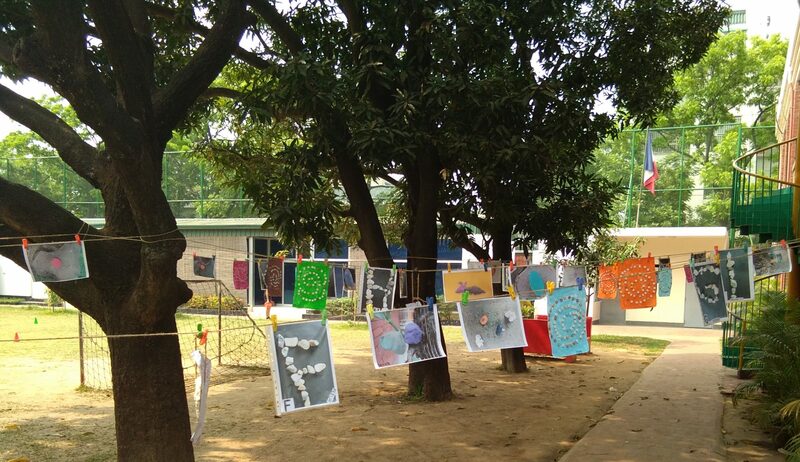 French International School of Dhaka collects tuition fees for any newly enrolled student in the school. The amount of these fees is payable in full at the time of first registration at the school and regardless of the date of enrollment of the child in EFID. These rights will in no case be retroceded. Payment date: at the time of application for registration; the child is considered registered only after the actual payment of the registration fee. Families will have to pay an annual fee to the EFID Parents’ Association, regardless of when the child is enrolled in school. The amount of this right is reviewable each year. These rights will in no case be retroceded. Payment date: at the time of application. The amounts of the registration fee, the membership of the association of parents and tuition fees are voted each year by the Board of Directors (CA) in June. Tuition fees are calculated on a quarterly basis. They can nonetheless be paid in the year (2.5% reduction is then granted on the annual amount). Penalties of 2% per month are chargeable due to late payment. In the event of registration or re-registration during the term, tuition fees will be prorated according to the number of weeks of courses validated. In the event of an anticipated and definite interruption of the schooling during the trimester, the tuition fees will be refunded in proportion to the number of weeks of courses not carried out. Parents can pay fees in euros or US dollars (rates are calculated at the Chancery rate on the day of payment). Any payment can be made by check or transfer, or in cash at the school bank. The loan of textbooks. In case of deterioration or loss, compensation for the prejudice may be required from the parents.